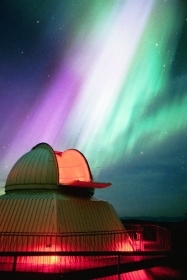 To solve the mystery of the aurora borealis, we must first look to our star. 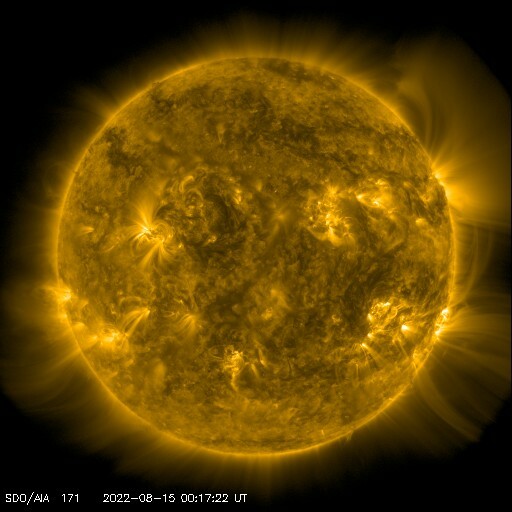 We know the Sun emits light, but it also send particles : the solar wind is a stream of energetic particles whose intensity varies from hour to hour. When it reaches the Earth, this stream of particles is deflected by what could be describe as our space shield : the magnetic field. 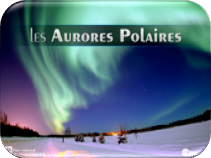 Induced by the metal core rotation of our planet, this magnetic field deflects the solar wind and prevents it from hitting the earth directly. But it has two weak points: the poles. 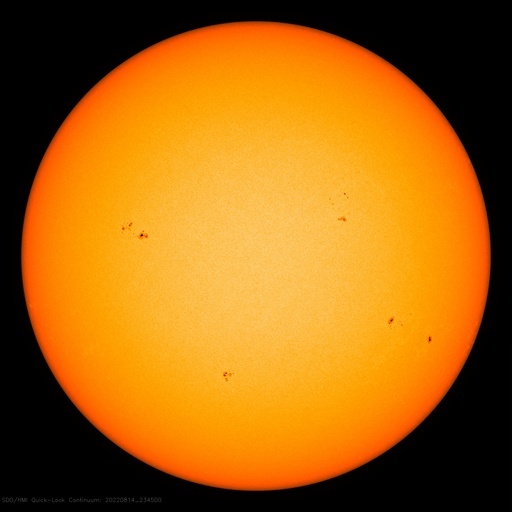 Depending on the density, velocity and direction of the solar wind, some of these solar particles eventually reach the poles, thus coming into collision with the Earth's upper atmosphere. Occurring between 400 and 600 km altitude, this "friction" energizes the gases in the atmosphere which then emit beautiful lights we have the chance to witness. 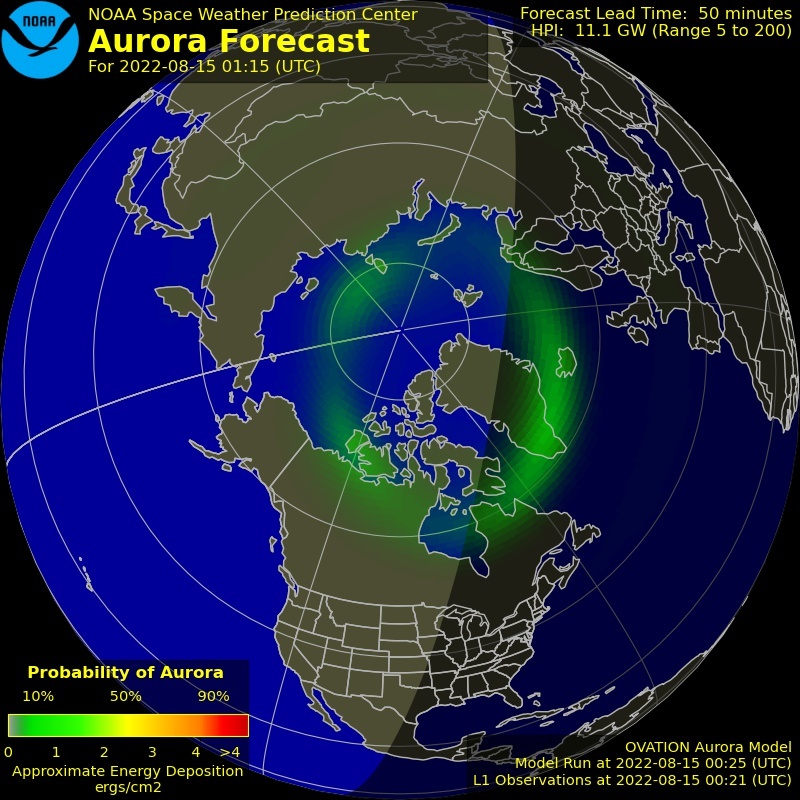 Below is some data indicating whether the current and future conditions are favorable for observing aurora.